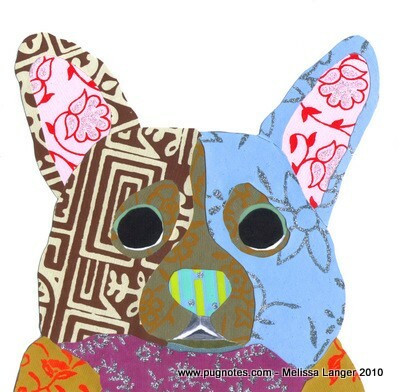 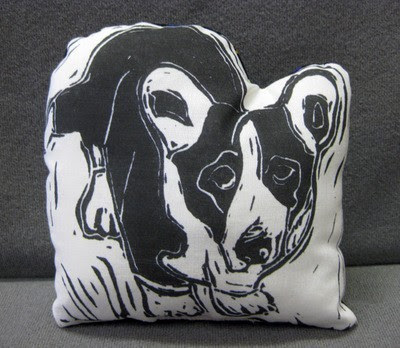 Melissa uses a variety of mediums to create her whimsical canine creations. 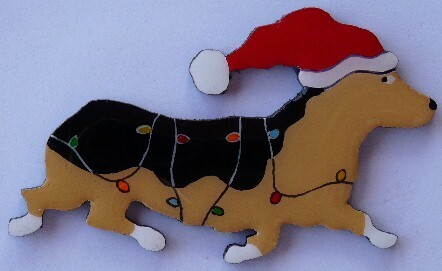 Barbara Hansford’s handcrafted dog and cat pins are available in a variety of colors, and Christmas-themed versions are available. 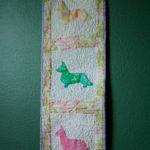 Visit her etsy shop to see more! 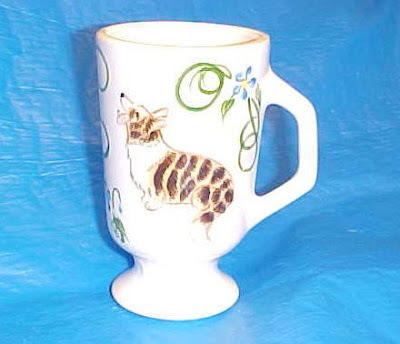 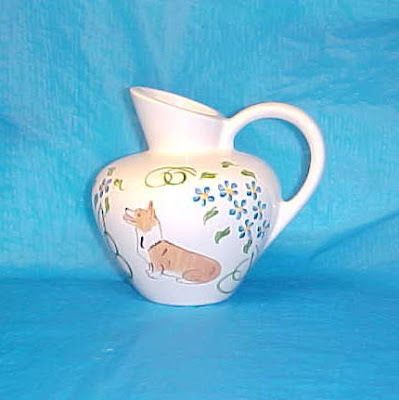 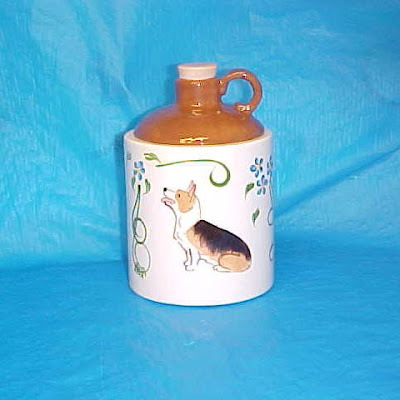 View a variety of unique, handmade ceramic items at Jackie’s Dog Treasures etsy shop. 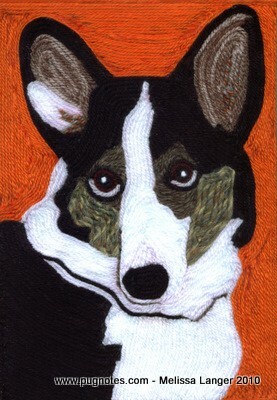 Painter/sculptor Lyn Hamer Cook’s art reflects her love of all creatures canine – particularly Corgi. 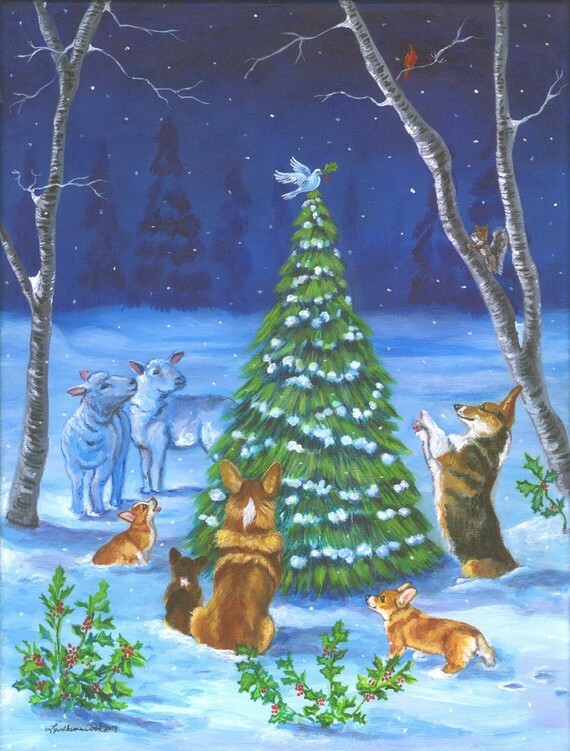 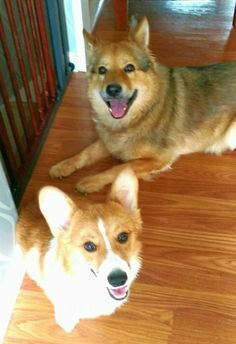 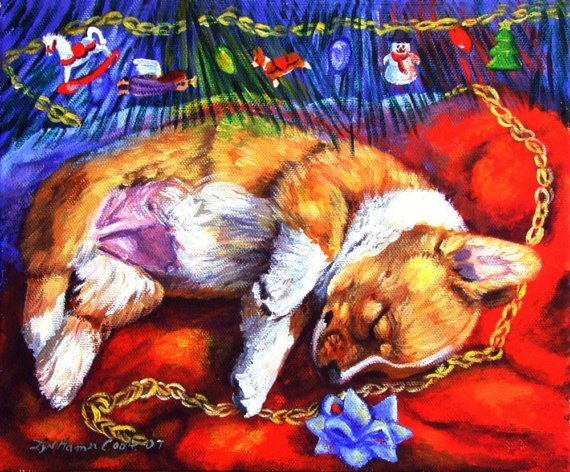 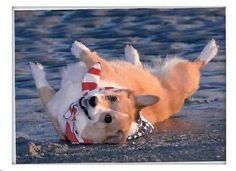 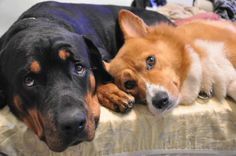 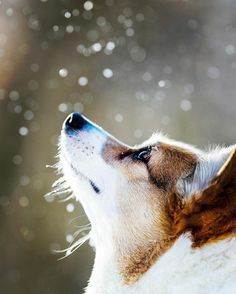 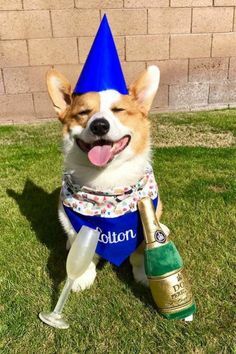 Her etsy shop features giclee prints of her original dog art, and her Corgi Magic shop on zazzle makes a wide range of products for sale featuring her “Corgis only” work, including ornaments, greeting cards and more. 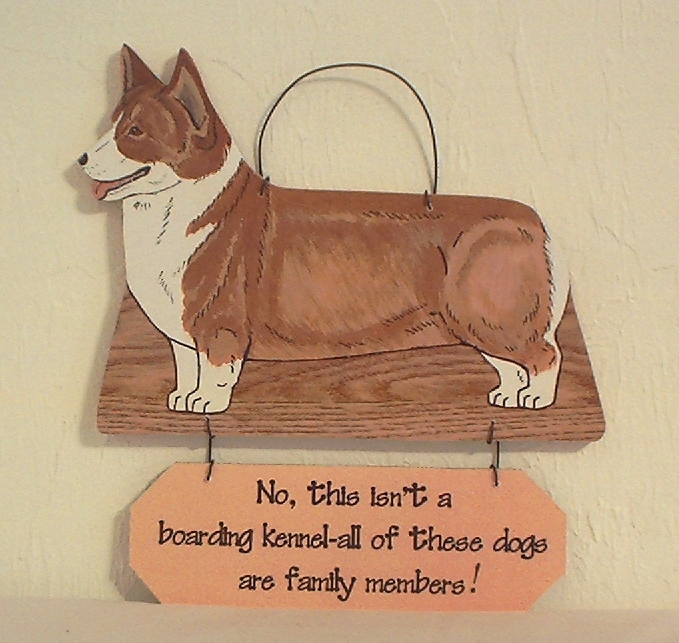 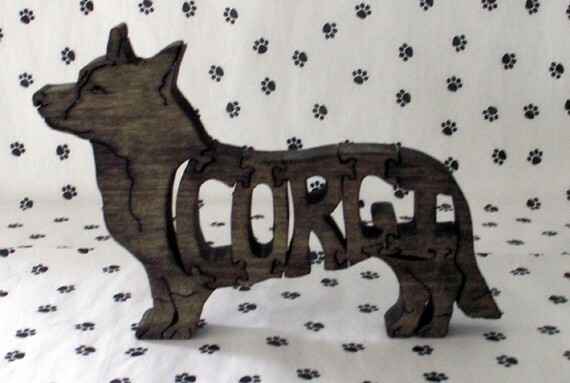 Patti’s decorative wood cut out wall plaques are available in dozens of different breeds, colors, and signs that can be mixed and matched. Visit Crafty Pet Stuff at etsy and ebay. Dave is an experienced woodworker who took up scroll sawing as a hobby a decade ago. 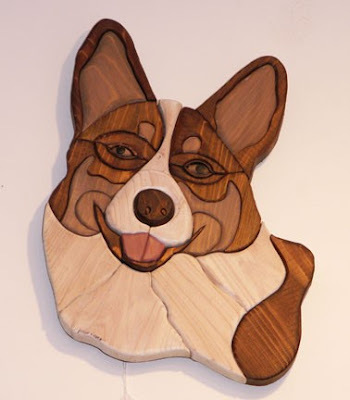 His work includes jigsaw puzzles, fretwork portraits, and intarsia, a dimensional wood inlay technique which uses the colors and grains of individual wood pieces to create a lifelike impression. 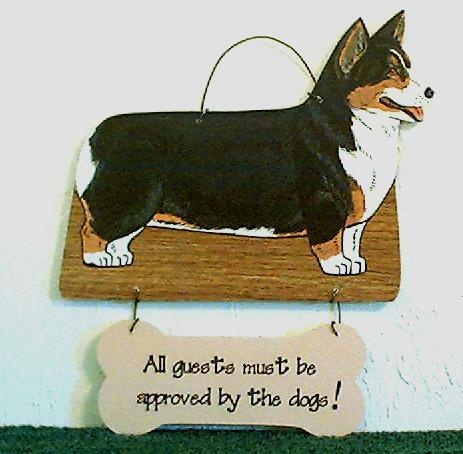 View Dave’s entire range at his etsy shop. 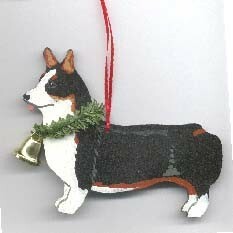 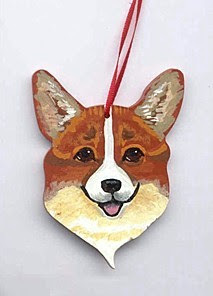 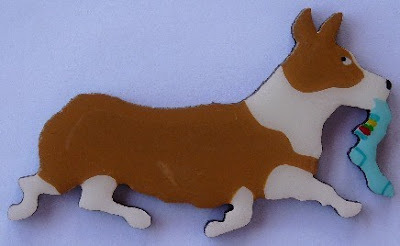 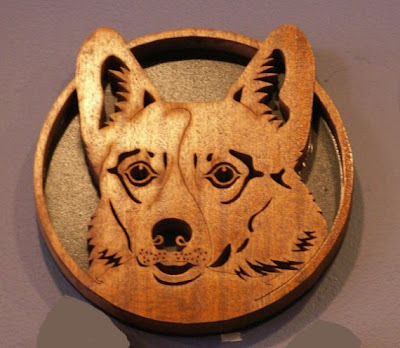 Ann Becker’s Two Corgis Studio etsy shop features finely detailed, hand-painted wooden Christmas ornaments, as well as equine accent pillows and dog breed jewelry. Ann’s art is all about her passion for dogs and horses. 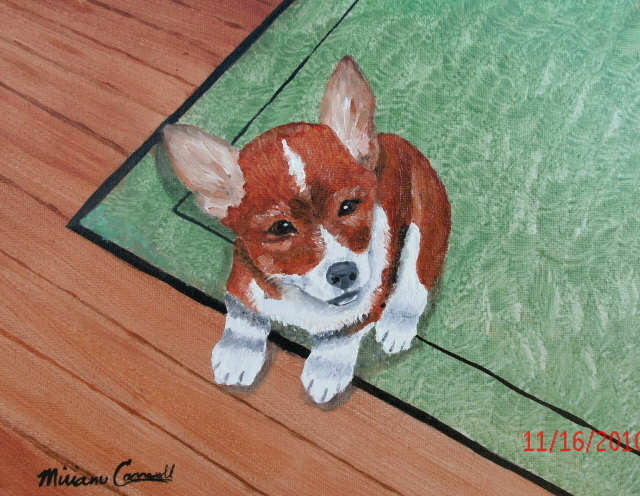 Oil painter Miriam Carnell’s favorite subjects are dogs, horses, wildlife, birds, flowers, scenery and some landscapes, she can do custom portraits upon request. 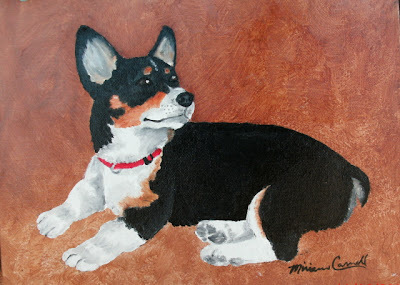 Learn more about Miriam’s work and view her gallery HERE. 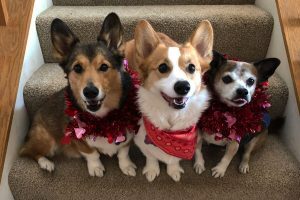 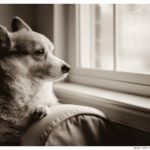 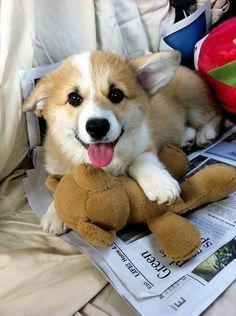 June 12: The Corgi Connection of Kansas — Cruisin’ for Canines Poker Run! 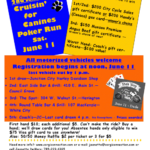 This Saturday, June 11th: Cruisin’ for Canines Poker Run! 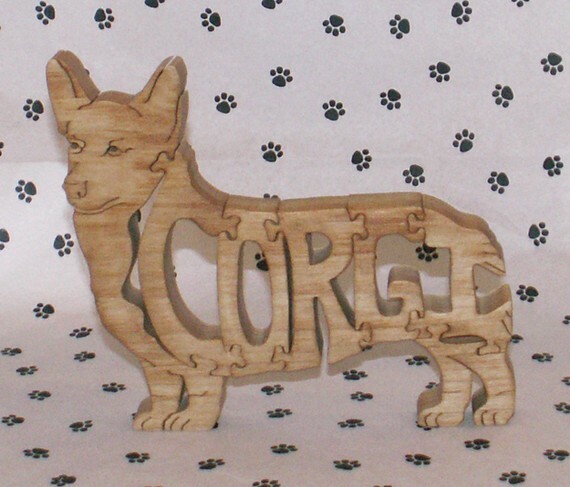 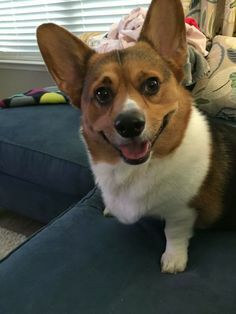 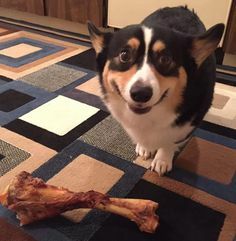 I love the corgi paintings and sculptures! 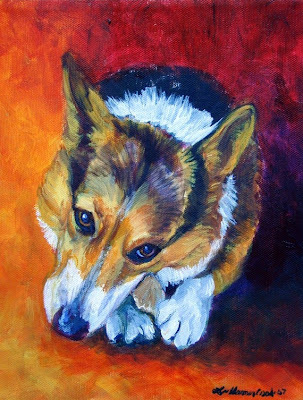 thank you so much for featuring my corgi art on your blog today! 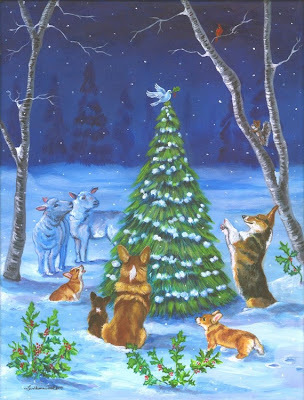 i am so honored to among these fabulous artists! 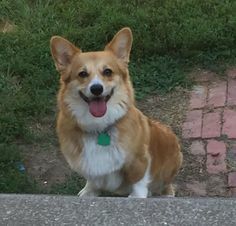 my sister has a gorgeous cardigan corgi named moe. 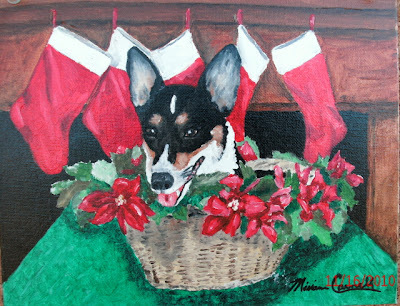 i have some holiday shopping to do with all these other artists you showed us today!